My post this week is my own set of memes... kinda. 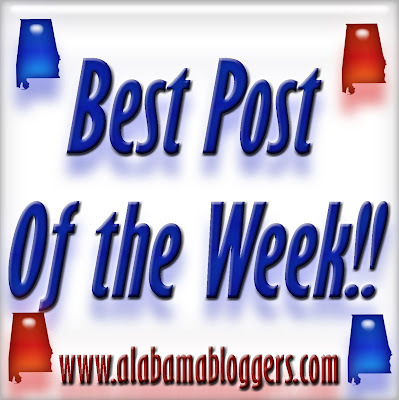 Our post highlighted National Read a Road Map Day and planning a road trip to come explore Limestone County Alabama. And through feedback - several readers have asked us to host a "How To Fold Your Map Back Up" event. 3. Wade's Pinterest - We reached a great new milestone this week on the Birmingham pinboard. 4. Birmingham Blogging Academy - Twitter done right can reveal the wonders of the universe.